Today we celebrate the Feast of our Patron, S Alban. Our guest preacher is Fr Reg Bushau SSC. Confirmations 2017: Sunday 23rd July 2017. The next preparation class is at 1030am on Saturday 1st July. 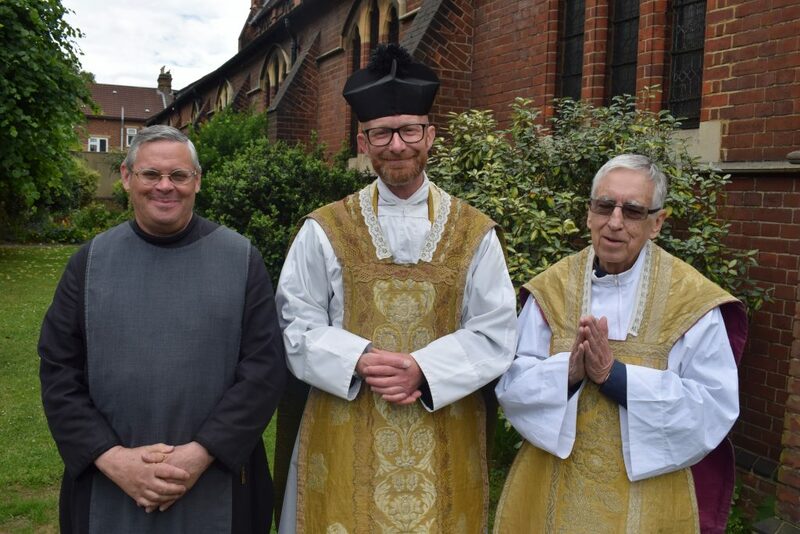 Today we welcome Br Steven Haws CR as our guest preacher. 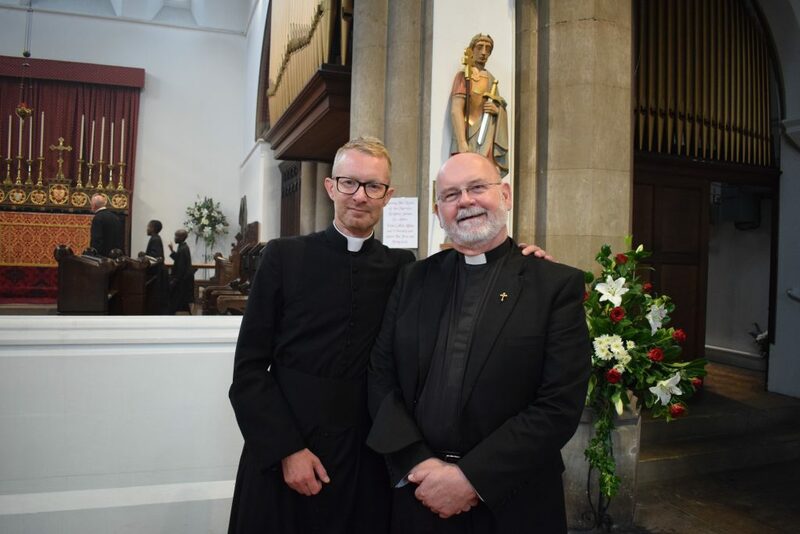 Br Steven is based at the Community of the Resurrection at Mirfield, in West Yorkshire, where Fr Stuart began his ordination training.